Finding a good foundation is never an easy task. Over the years I have learned a lot a lot of tips and tricks to finding the perfect foundation. 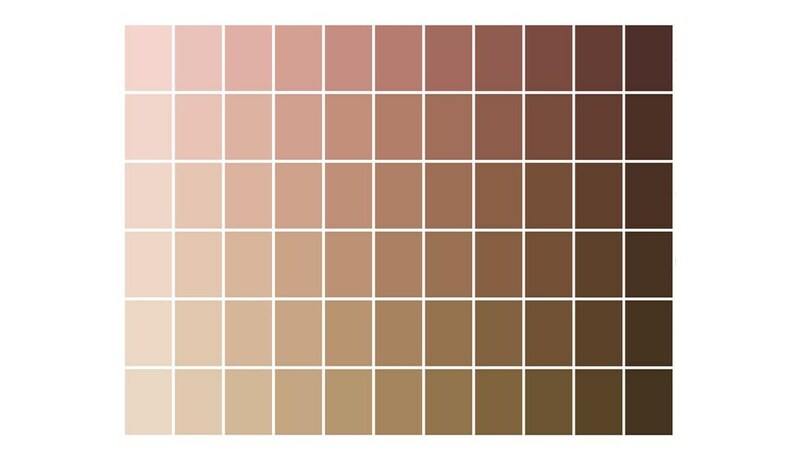 When I was a color consultant for Sephora, one of the most common concerns people had was their foundation choice. There are a lot of factors that can affect your foundation working for you--or against you. One of the most requested topics I have received was to find dupes for my expensive makeup products. Not everyone wants to spend an arm and a leg on a beauty product; I totally get that! 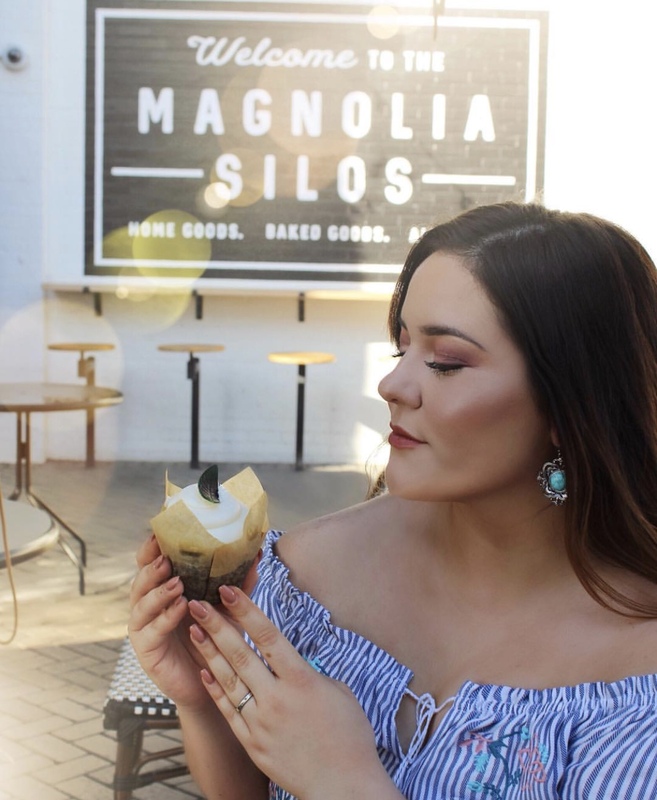 One of my favorite parts of having my blog is to test out both the affordable AND expensive things for you, so you don't have to! 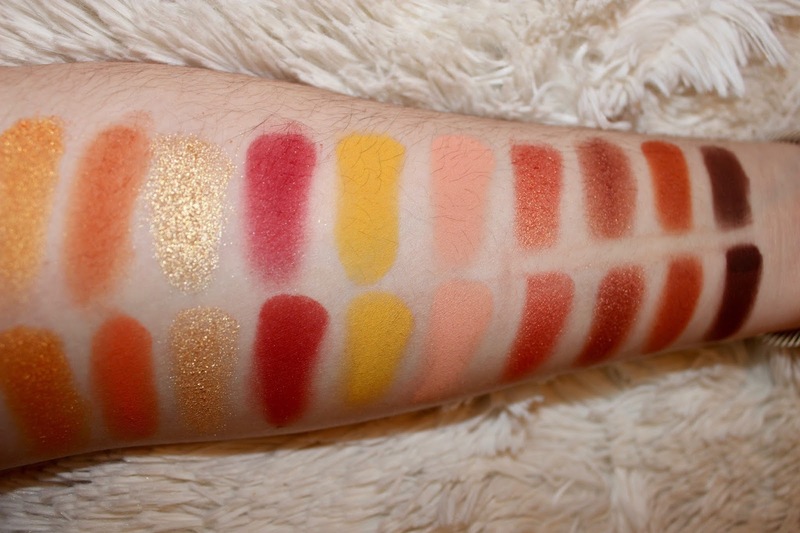 Today I am showing you a dupe for one of the most popular eyeshadow palettes at Sephora! The results are CRAZY! There is no greater feeling than giving back to a loved one. One of my favorite things to do is spoil my boyfriend like crazy for Christmas! Every year, I will go into Target and buy the biggest Christmas gift bag they have. For the last few years they've had these HUGE gift bags that are about 22 inches wide and no joke, 3 feet tall! I challenge myself to fill the entire bag up to the top with gifts so he can have a plethora of presents. He spoils me year round when he does not need to at all, so I love shopping for him! No matter if you are shopping for your boyfriend, fiancé, husband, Dad, etc., I hope this gift guide can give you ideas and inspiration for the man in your life! I have broken down each list by price limits so you can shop with any budget! Also be sure to check out the bottom of the page for more creative gift ideas. Let me know what you all think and most importantly, enjoy! Christmas is less than a month away people! [Cue mental breakdown here]. If you are anything like me, you are probably scrambling together your Christmas list to handout to your loved ones--meanwhile, trying to figure out what to get them too. 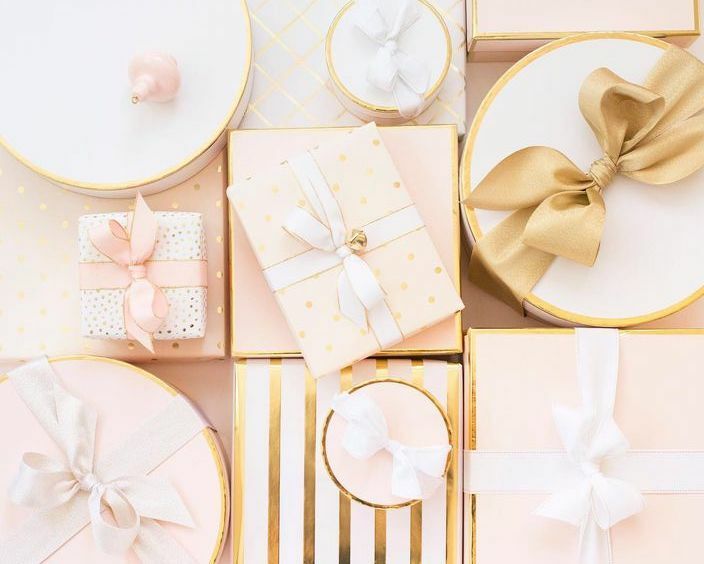 To stop your stress in its tracks, I have curated 6 different holiday gift guides so that each different type of girl is covered; plus stocking stuffer ideas! No matter if you need ideas for yourself or others, I hope this posts helps you shop with ease this holiday season! Happy Thanksgiving everyone! In honor of one of the craziest shopping day of the year tomorrow, I am posting my top 5 Black Friday deals, PLUS a list of other amazing deals! 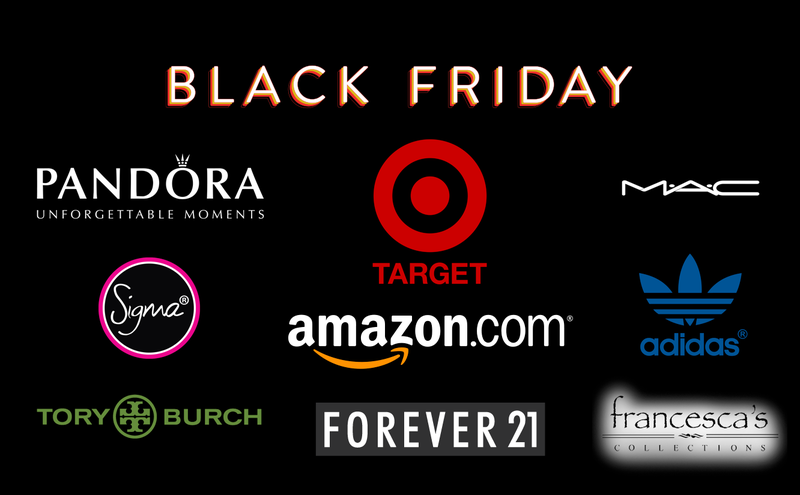 These are stores and websites I love that are having some super awesome deals starting either today or tomorrow. 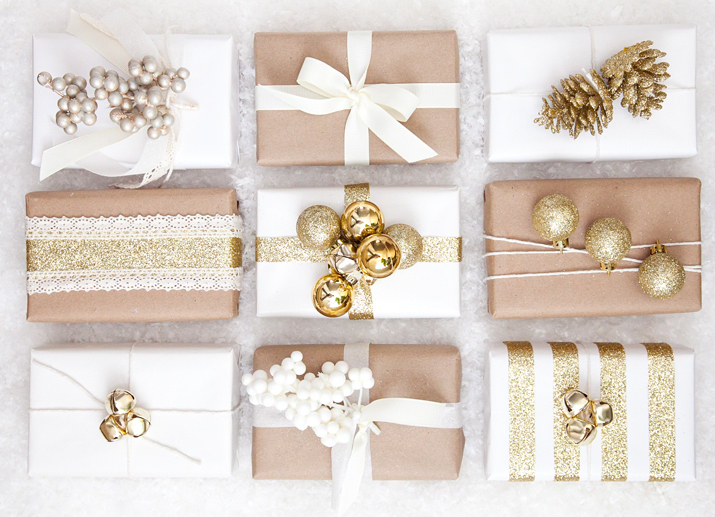 This is a perfect way to shop for your loved ones and score awesome deals. I hope you all enjoy this post and stay tuned for next week because I have prepared SO many awesome blog posts! I chose to not post this week due to the holidays, but obviously Black Friday was an exception because you can only get these savings once a year! Let me know what you're getting this Black Friday?! Xoxo. It's the most, wonderful timeeeee, of the yearrrrrrr!! (Too soon, I know). But it is the season for a reason--to makeup shop. 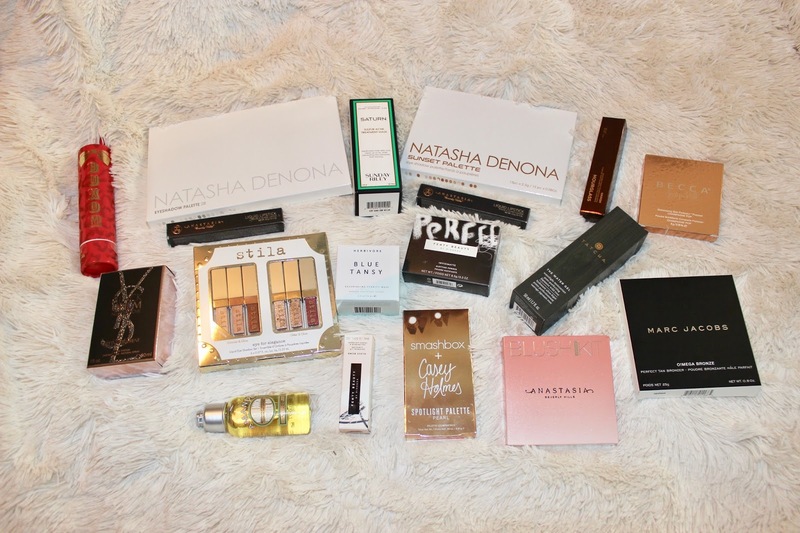 I was not planning on announcing my blog this early, but I had a lot of people who were curious about what I was getting for the Sephora sale. I decided last minute this was the perfect time to publicly post my first blog post. I hope you all enjoy this blog and all that is to come because I have put my blood, sweat, and tears into making this site. More will be coming soon so be sure to subscribe for updates! As most of you know, Sephora has 2 large sales a year: one around April and the biggest event is in November: the VIB Rouge Event. Sephora has three shopper-ranks based on how much you spend a year: Beauty Insider [$0-349/year], VIB [$350+ a year], and VIB ROUGE [$1,000+ a year]. Depending on your rank determines your discount amount during the sale. VIB and VIB ROUGE status members receive 20% off their entire purchase and Beauty Insiders receive 15% off. Today I am sharing my VIB Rouge purchases! I will go into detail for each product and I hope it helps you narrow down your wishlist for the sale. VIB Rouge members' sale started on November 3rd because we got first access. However, no matter your rank, your sale is going on NOW (11/10-11/15) and you should have your promotion code emailed to you. For VIB ROUGE members, the code is 20FORROUGE! I hope you enjoy! Sarah Something is my little corner of the Internet where I can share all things beauty, lifestyle, and fashion with some amazing people. Sarah Something may post affiliate links.